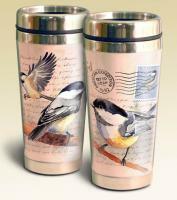 Want to add some wildlife to your morning coffee? 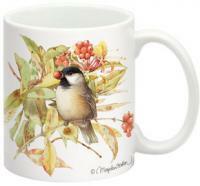 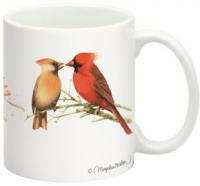 Our animal mug collection features a wide array of attractive ceramic mugs adorned with various wildlife designs. 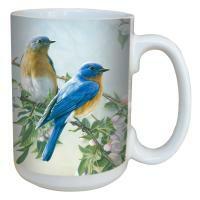 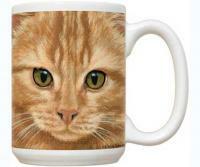 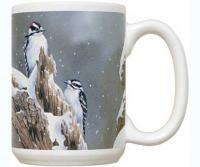 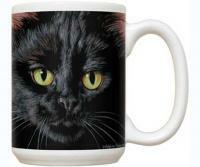 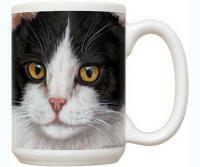 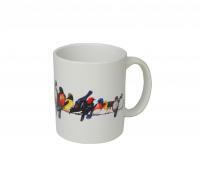 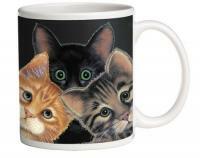 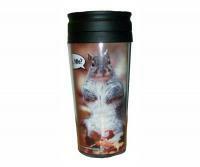 Wolves, bears, ducks, fish, pheasant and other creatures are all available animal mug designs. 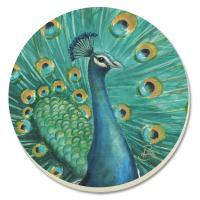 We also carry numerous attractive wildlife coaster sets, so you can put down your drink without worrying about damaging your table or other furniture. 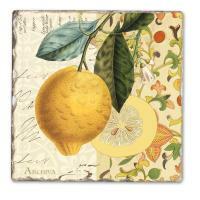 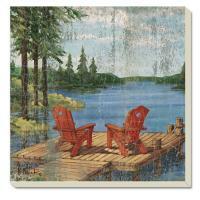 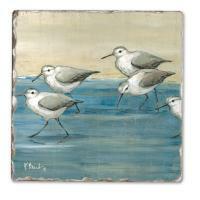 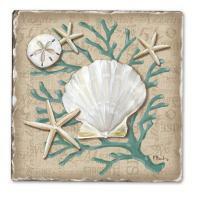 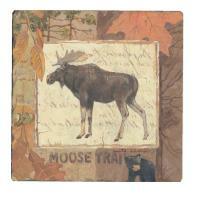 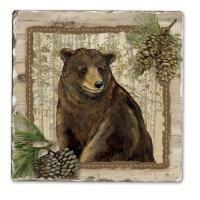 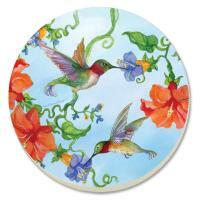 Our wildlife coasters have many of the same designs as our animal mugs. 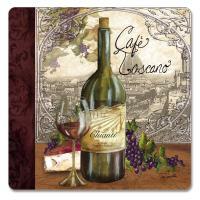 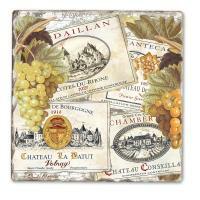 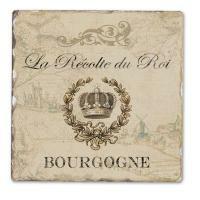 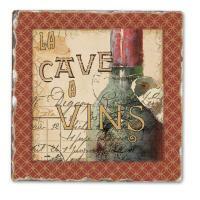 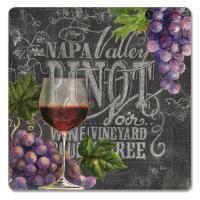 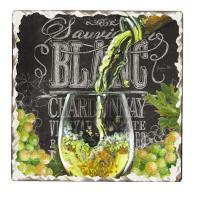 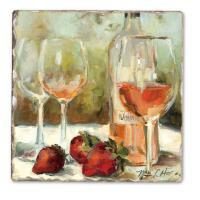 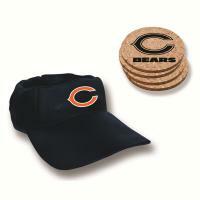 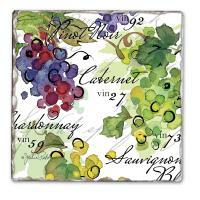 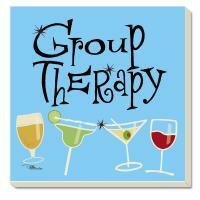 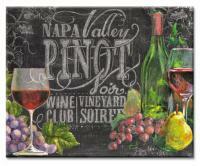 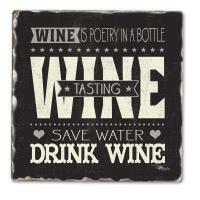 They come in sets of four, and include a sleek gift box that doubles as a coaster holder. 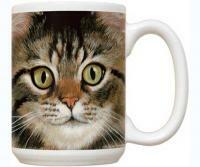 Having trouble deciding which animal mug is right for you? 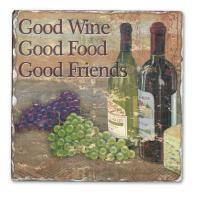 Call our friendly customer service staff and they’ll be happy to assist you in picking out the perfect product. 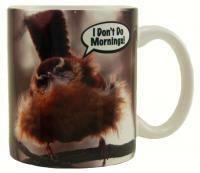 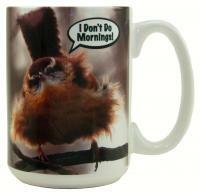 Songbird Essentials Mug 11oz "I Don't Do Mornings"
Songbird Essentials Mug 15oz "I Don't Do Mornings"
Songbird Essentials Poly Thermal Mug "You Want What When?" 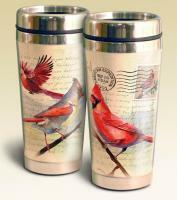 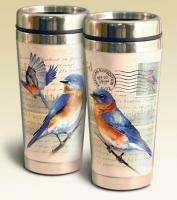 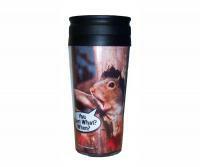 Songbird Essentials Poly Thermal Mug "Who Me?"